World Smile Day: Do an act of kindness. Help one person smile! Today, being the first Friday of October, is World Smile Day. 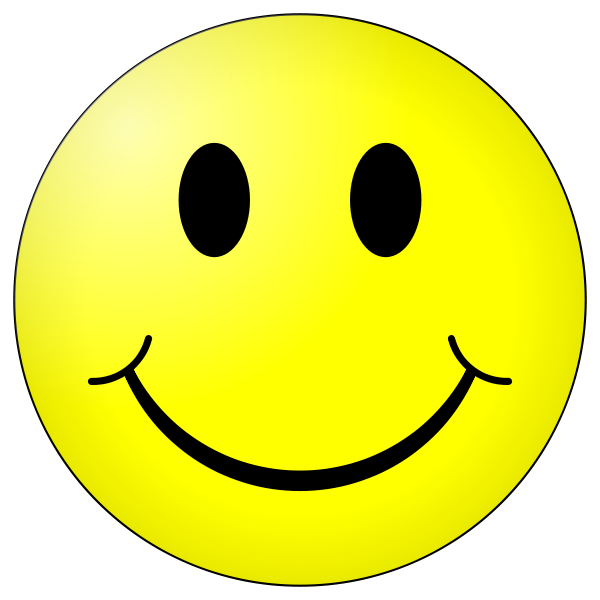 The idea for the day comes from Harvey Ball, artist from Worcester Massachusetts USA, and the guy whose claim to fame is the creation of the iconic Smiley Face in 1963. When Ball died in 2001, the Harvey Ball World Smile Foundation was created in his honour. The foundation, whose slogan is “Improving this world, one smile at a time”, remains the official sponsor of World Smile Day activities in Ball’s hometown. On the subject of smiling – earlier in the year, on SCUD Day, I wrote a blog post about the psychological benefits of smiling, and how even just pulling your face into a smile can ‘fool’ you into feeling better. It seems, however, that the benefits of smiling does not stop there. 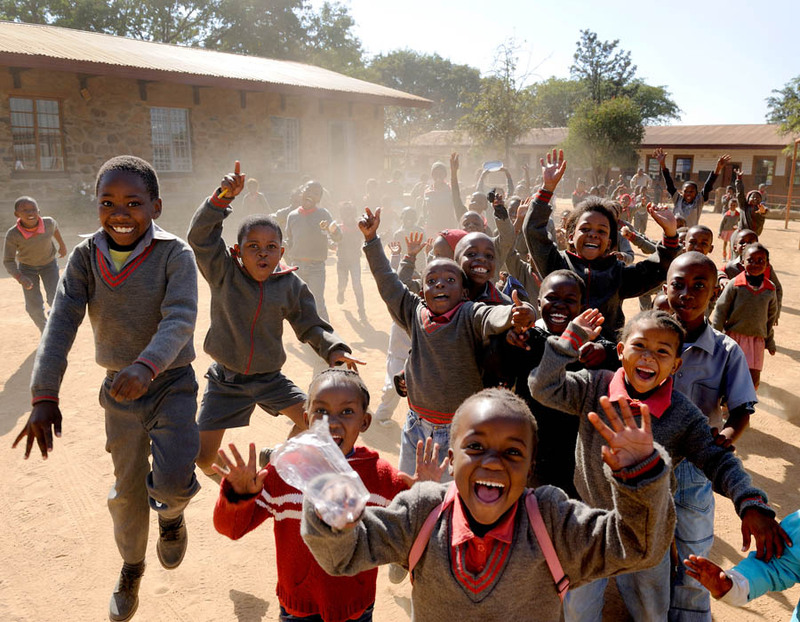 Conclusive proof of the contagious nature of a smile – it’s impossible to not smile while looking at these happy faces! A 30-year longitudinal study done at the University of California Berkeley measured smiles of students in old yearbooks, and used this to predict future happiness – how happy their marriages would be, how well they would score on standardized well-being and happiness tests, and how they would inspire others. It turns out, perhaps not surprisingly, that the widest smilers in college turned out to be the happiest people in life. A similar study at Wayne State University looked at baseball card photos of Major League players from 1952, and found that the span of their smiles served as a fairly accurate prediction of life-expectancy! The non-smilers lived to an average age of almost 73, while the smilers on average made it to almost 80. Smiling is one of the most basic, and most universal, human expressions. In cultural studies on Papua New Guinea’s Fore Tribe, who had no contact with western culture and is known for their cannibalism, it was found that even in that very remote culture smiles were used very similar to how we use it. Studies done in Sweden show that other people’s smiles suppress the control we usually have over our own facial muscles, causing us to smile involuntarily. Apparently it is also very difficult to frown when looking at someone smiling. And here’s the clincher – according to a UK research study, it was found that a smile could generate an equivalent amount of ‘feel good activity’ in the brain as 2000 chocolate bars! Have a look at Gutman’s article – it’s a most amusing read. I always smile at strangers wherever I am. It either makes their day or freaks them out, either way, I win! It’s sad that smiling at people actually freaks them out, isn’t it?